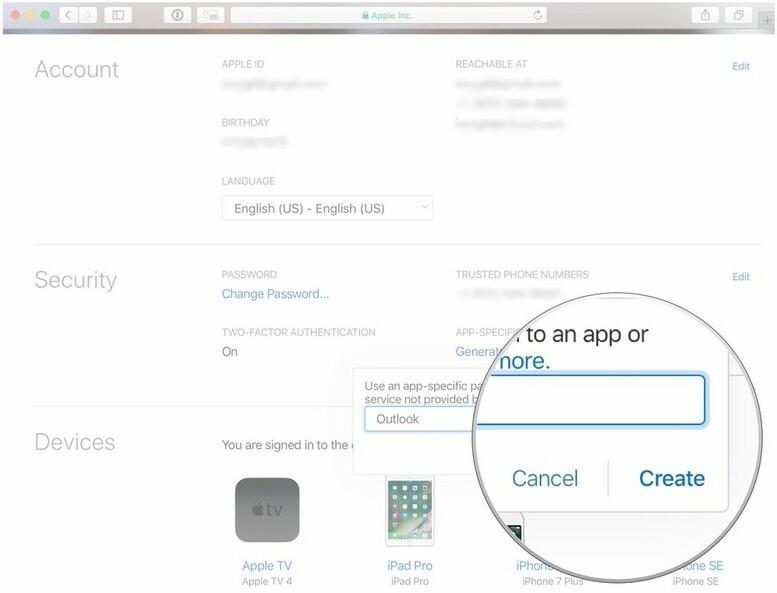 App specific passwords allow you to sign in to your account securely when you use third party apps such as Application Loader with your Apple ID. Why is this application considered to be third party?... Ask Apple. We don't actually know... maybe they just want to be unique? Haha. 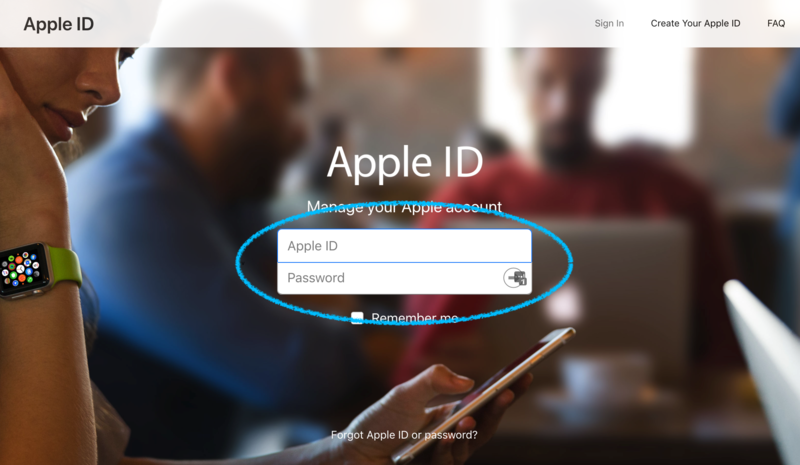 IMPORTANT: Depending on when you created your Apple Developer Account, you may be required to use an app specific password in order to submit your app. Step 2: Under the "Security" section, click "Generate Passwords"
Step 3: Enter a label for the password. In this case use "Application Loader" for the label. 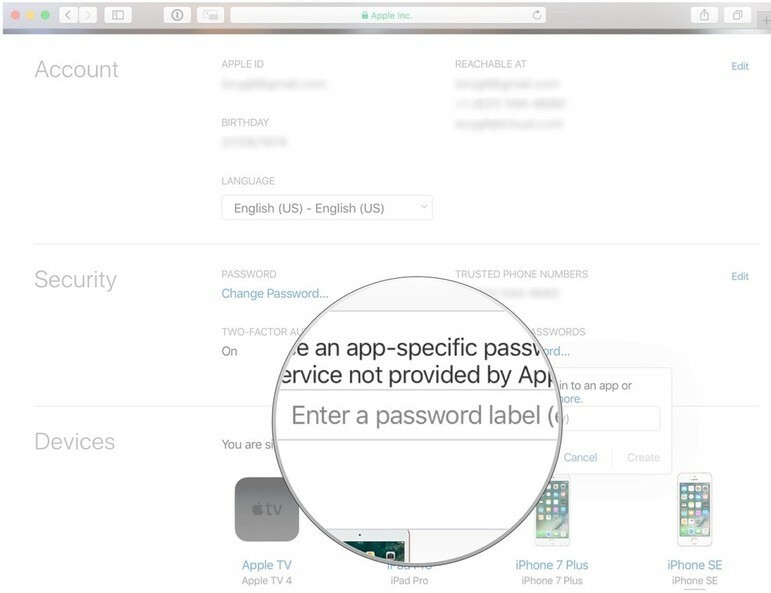 Pro Tip 1: If you don't have to use app specific passwords, you may not want to. You should only generate an App-Specific Password when you’re not able to remove Two-Factor Authentication from your Apple ID account. You can have up to 25 active app-specific passwords at any given time. If you need to, you can revoke passwords individually or all at once. 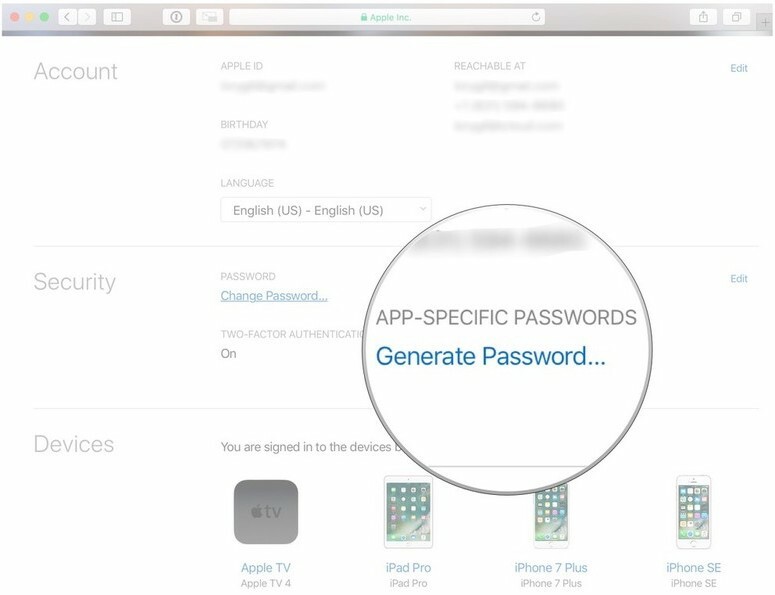 After you revoke a password, the app using that password will be signed out of your account until you generate a new password and sign in again.